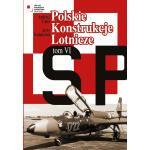 From D-Day to Berlin :: Wydawnictwo Stratus sp.j. 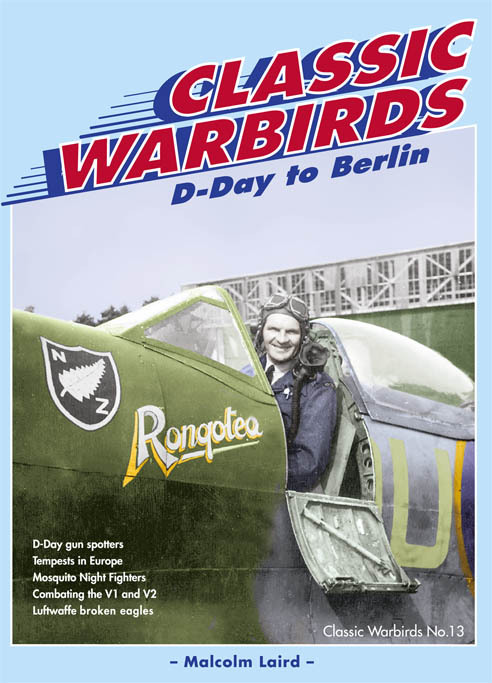 “From D-Day to Berlin” is a revised and expanded reprint of Classic Warbirds No.5. 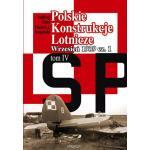 Most of the new material is Luftwaffe ‘broken eagle’ photos from 1945 and an RAF Beaufighter story with previously unpublished photos from privates collections. 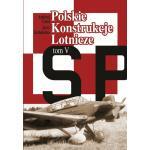 Stories from mid 1944 until the post war occupation force are included. Where possible each chapter is based on interviews with individuals who were there. We have endeavoured to avoid repeating "potted histories" of various air battles. For the fighter squadrons of the RAF's Second Tactical Air Force and the USAAF 8th and 9th Air Forces this period was particularly intense. From supporting the Normandy invasion itself and later encountering increased Luftwaffe opposition as the air war was fought increasingly over German soil. Add to this the increasing sophistication and sheer magnitude of the 8th Air Force strategic daytime bombing campaign over the Third Reich. 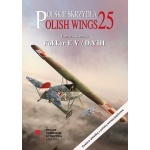 From these campaigns comes the content of this book and a wealth of material for modellers and aviation enthusiasts alike. Where possible each chapter is from the perspective of individuals who were there. 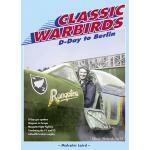 Each story is illustrated with many photos, including coverage of other squadrons involved in particular campaigns. Most are published for the first time and are from private collection.